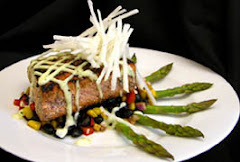 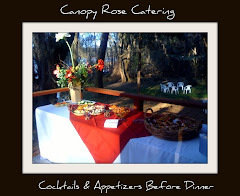 Looking for full catering pricelists for your Tallahassee area luncheon, dinner, holiday party, wedding reception or other special event where you will need food? 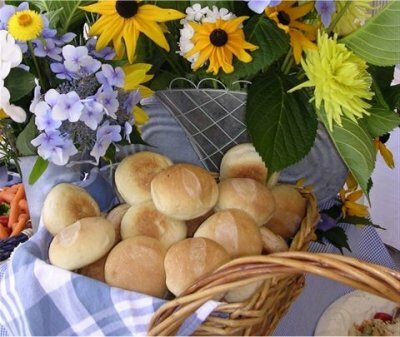 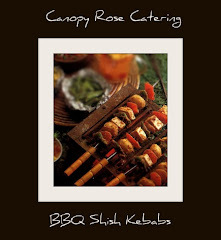 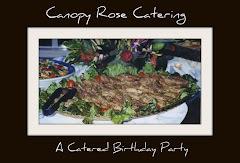 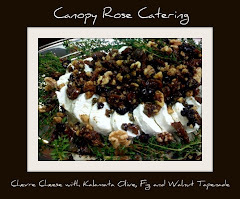 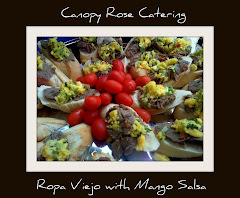 Canopy Rose, the deliciously versatile and talented North Florida and South Georgia caterer has made the decision to provide prices on all new catering menus beginning in mid August. 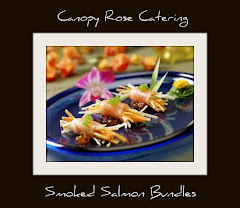 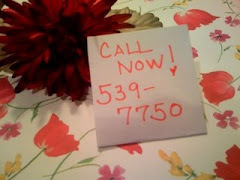 Customers have long requested that we send along a price list when we send them a menu. 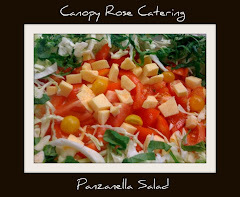 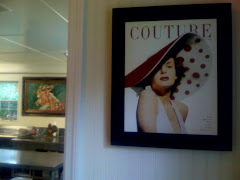 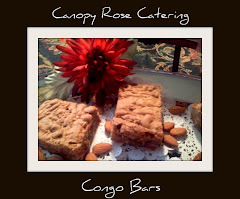 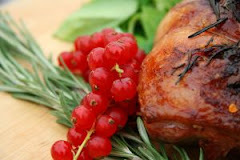 On the newly revised website www.canopyrose.com visitors can scroll through an impressive collection of offerings. 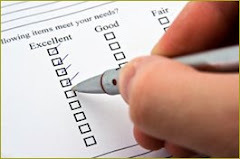 With every offering, the price is listed. 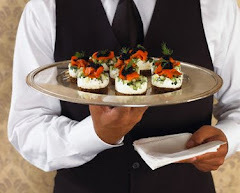 Visitors should keep in mind that if they are shopping catering for a very large event, there is a high probability that they will receive some nice discounts off of some of the prices. 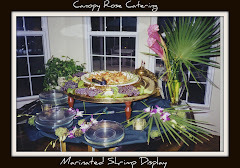 It just really depends on the food item and if the catering company is in a position to offer a discount on a particular item. 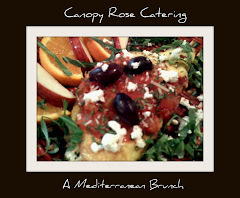 A great thing about the new Canopy Rose menu is that it now embraces smaller groups, too. 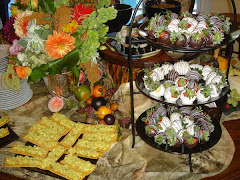 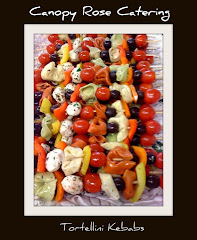 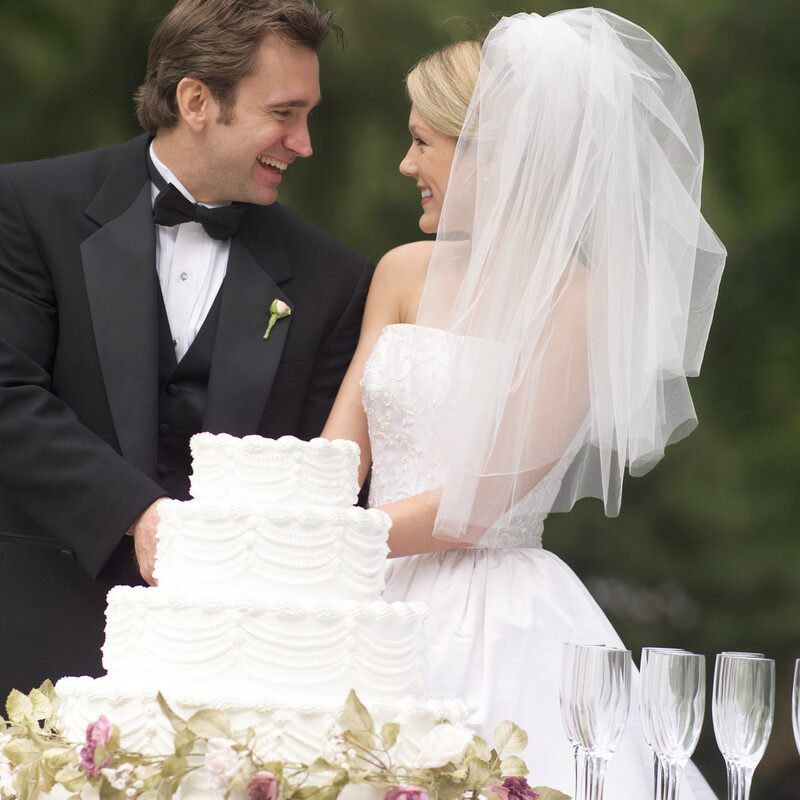 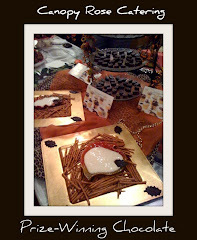 Traditionally, caterers usually want a minimum of 35 to 50, and sometimes even 100 guests. 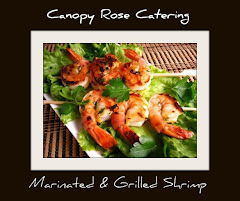 These catering minimums can present a challenge to all the wonderful groups of 10 to 35 people who want exquisite, full service catering. 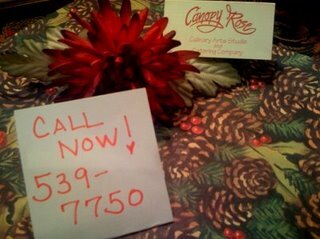 Well, Canopy Rose hopes to change all that! 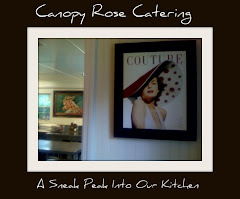 We are just as thrilled with cooking for that small party of 12 as we are in cooking for a crowd of 1250 guests! 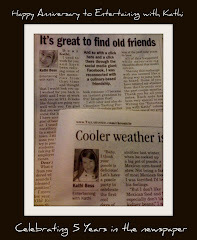 And this company has done both. 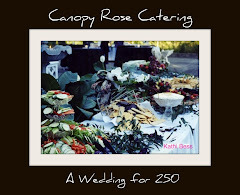 In fact, Canopy Rose has catered for as many as 4500 guests at one time. 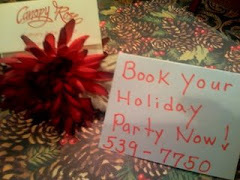 So you can be sure that this is one company that knows how to throw a great party!